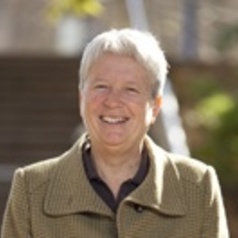 Sheila Jeffreys teaches sexual politics and international feminist politics. She is the public officer of the Coalition Against Trafficking in Women Australia and on the board of the Coalition Against Trafficking in Women Asia Pacific. She is the author of 7 books on the history and politics of sexuality. Her next book, Man's Dominion: the rise of religion and the eclipse of women's rights, is published in UK in October, 2011.